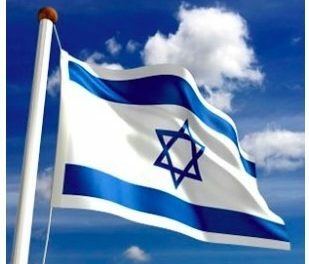 Some 180 novelists, poets, playwrights, screenwriters and other literary figures on Saturday evening called on Prime Minister Benjamin Netanyahu and members of Knesset to cancel the Nationality Law and amend the Surrogacy Law, which discriminates against gay couples. “We—writers, screenwriters, playwrights, academic scholars and members of Israel’s arts and letters community—would like to express to you our utmost shock and dismay, in light of the recent laws passed by the Israeli Knesset under your leadership,” they wrote in a letter to the prime minister. 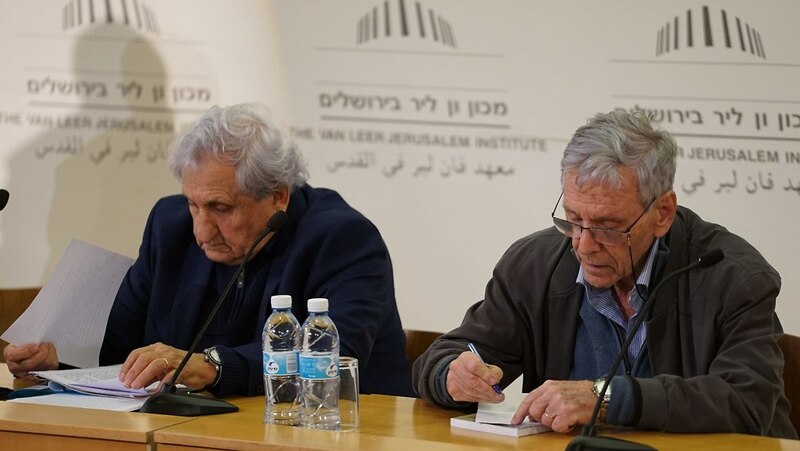 Among the signatories on the public statement, which was translated into English and Arabic as well, are: authors Amos Oz, David Grossman, A. B. Yehoshua, Savyon Liebrecht, Eshkol Nevo, Orly Castel-Bloom, Judith Katzir, Etgar Keret, Alon Hilu, Smadar Shir, Zeruya Shalev, Noa Yedlin, Yael Dayan and Prof. Ariel Hirschfeld; poets Agi Mishol, Ronny Someck, Eliaz Cohen, Shimon Buzaglo and Navit Barel; screenwriters Edna Mazia, Hillel Mittelpunkt and Shemi Zarhin; actress Hana Azoulay-Hasfari; and translator Halit Yeshurun, among others. The public statement was initiated by Israeli gay writer Ilan Sheinfeld, a father of twins who were born through surrogacy in India and currently a resident of Tuval in the Galilee. 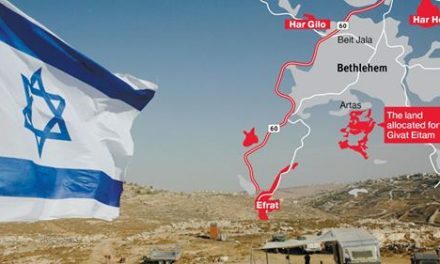 “According to a law recently passed by the Knesset and entitled ‘Israel: The Nation State of the Jewish People,’ Israel is now defined as a nation-state for Jews only. This is a Basic Law, with quasi-constitutional status, that explicitly allows racial and religious discrimination, rescinds the status of Arabic as an official language alongside Hebrew, does not mention democracy as the basis of the regime, and does not mention equality as a core value. “As such, this Basic Law is undemocratic and runs counter to the definition of the State of Israel as a democratic state; moreover, it contradicts the Declaration of Independence, based on which Israel was founded. These are two things no Knesset has a right to do,” the writers told the prime minister in their letter. “During your years in office, you and those governments have persistently eroded the foundations of our Jewish-democratic country,” they accused. “You have damaged the relations between Israel and United States Jewry; you have sentenced huge populations to continued poverty and hardship; and you have knowingly and purposely damaged Israel’s education system, public diplomacy, culture and economy, defense and welfare. The writers demanded to “immediately repeal the Nationality Law, which has created a rift between Israeli society and United States Jewry; discriminates against Arabs (including Bedouin), Druze and Circassians; and damages the coexistence of Israel’s Jewish majority with its minorities. They concluded their letter by saying that “Felonies and misdemeanors properly defined as such by law fall under the jurisdiction of a court. On the other hand, sins that are infamously written into the law itself by the elected lawmakers—sins that undermine the core of the Jewish people’s existence and its homeland—must be judged by intellectuals and by the court of history. 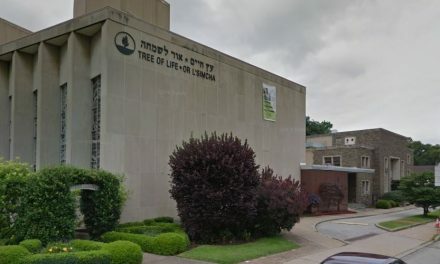 “The public statement that I formulated knowingly and deliberately links the opposition to the Nationality Law with the opposition to the Surrogacy Law,” said Ilan Sheinfeld.